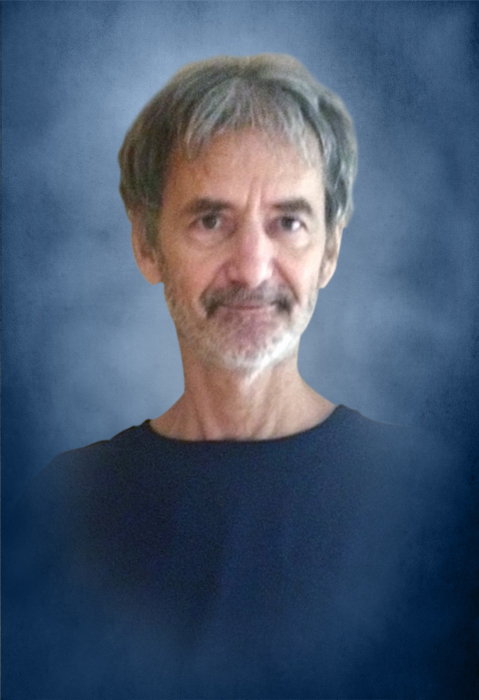 Mr. Laddie B. Jerrells age 58 of Smithville passed away Sunday, November 18, 2018 at NHC HealthCare Center in Sparta. He was born April 26, 1960 to his parents Jeanne Lovejoy Jerrells Earhart and the late Morrell Gene Jerrells. In addition to his father, he was preceded in death by a brother, Walter Jerrells. Laddie was a self-employed in lawn service. He is survived by his wife, Mary Jerrells of Smithville; 3 children, Laddie Jerrells, II and wife, Roxana, Zach Jerrells, Audrey Jerrells all of Smithville; mother, Jeanne Earhart and husband, Sandy of Indiana; 2 sisters, Shannon and husband, Steve Phillip and Paula and husband, John Cotner both of Indiana; 1 brother, Joby and wife, Michelle Jerrells of Indiana. Graveside services and interment will be 11:AM Saturday, November 24, 2018 at DeKalb Cemetery with Bro. Duane Park officiating. There will be no visitation at the funeral home, family and friends will meet at the cemetery at 11:00 for the graveside service. In lieu of flowers, the family ask that donations be made to help with funeral expenses. DeKalb Funeral Chapel is in charge of the arrangements.